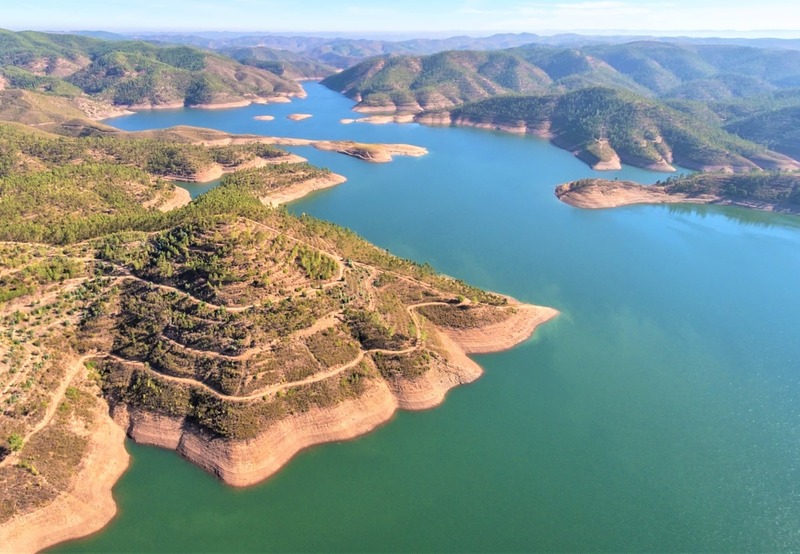 We move on to day 15 of our Algarve tour. We are at the beginning of our Portimão 2 day tour. Portimão is the largest port city in Western Algarve. Set between the Arade river and the Atlantic ocean, the city boasts an incredible landscape, filled with soft sandy beaches, historical sites and plenty of entertainment facilities. 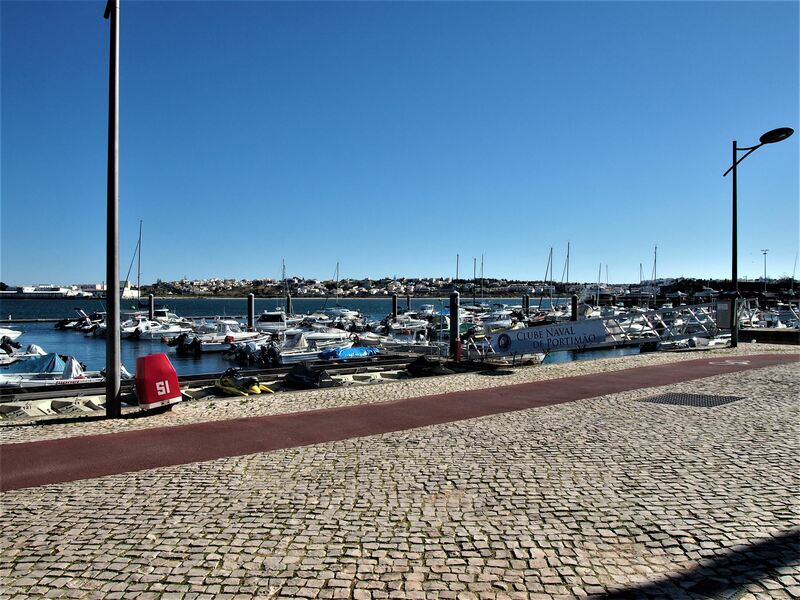 After spending two days exploring Lagoa, I crossed over the Arade river and continued my journey to Portimão. 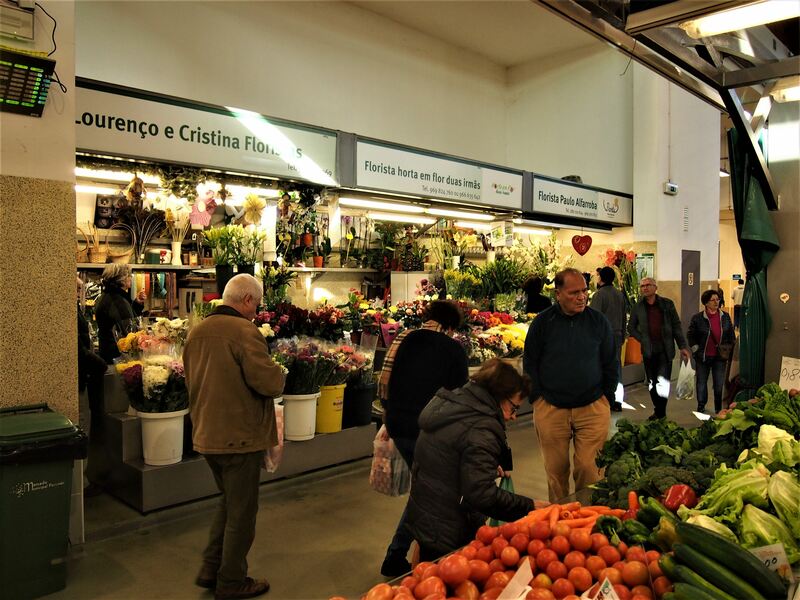 It was little after 8 am when I got to the Portimão Municipal Market. I went inside and found a variety of stands stocked with colourful ingredients. One section has all the fruit and vegetables, while the second section was full of fish and seafood. As I walked past each stall, I heard the sellers chatting away with their customers whilst they exchanged coins for bags of fresh produce. 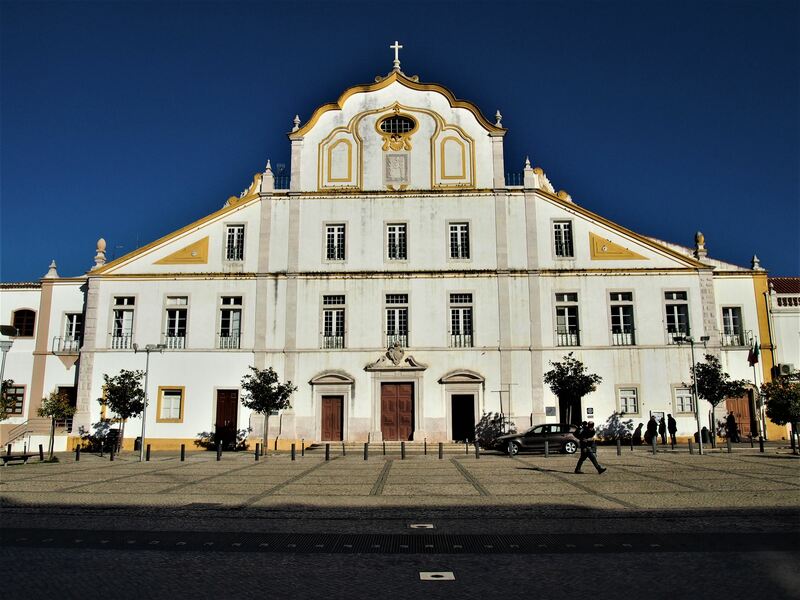 Next, I passed by Igreja do Colégio, an old Jesuit college in Portimão. I stood outside admiring its imposing façade, framed by a beautiful yellow trim. 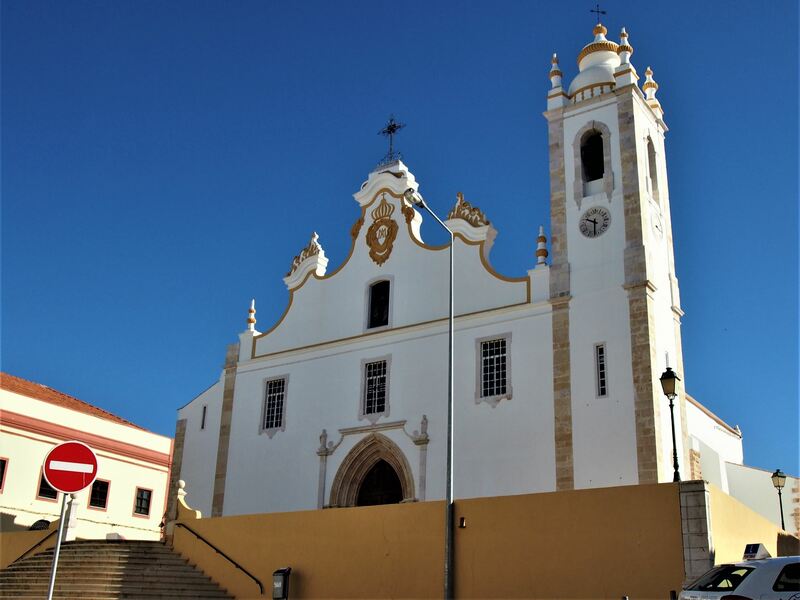 Then, I walked over to Igreja da Nossa Senhora da Conceição, the Mother Church of Portimão. The church was built in the 15th century, but it was restored several times after that, so there’s not much remaining from the original structure, other than a gothic hallway and a gargoyle. 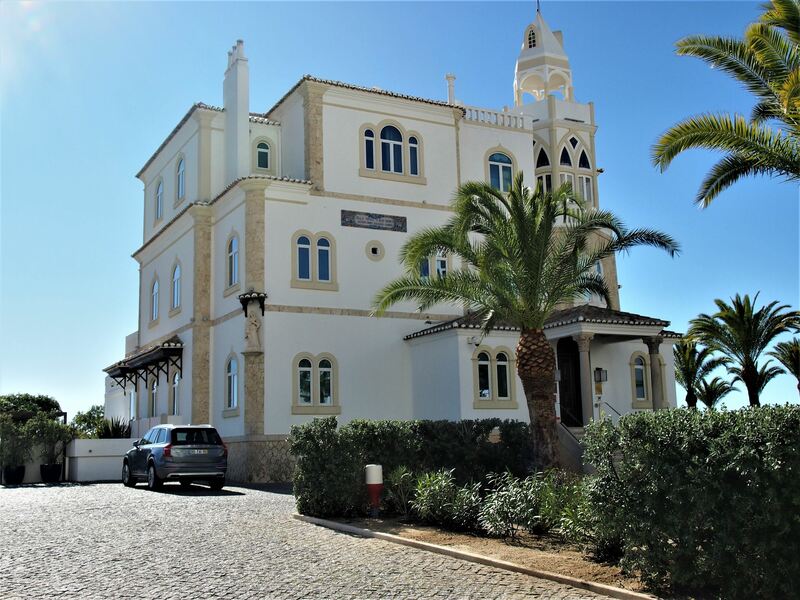 I continued on towards the river stopping to visit Casa Manuel Teixeira Gomes. 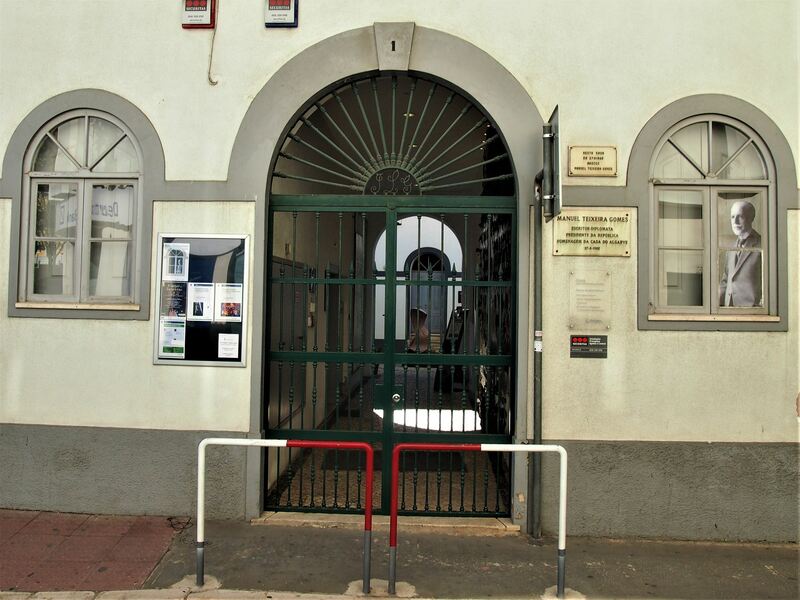 This local museum is dedicated to Manuel Teixeira Gomes, a local writer and politician, who was also one of Portugal’s presidents. Right across the museum, I saw a small garden lined with a series of tiled benches, each of them representing an important moment of Portuguese history. After strolling around the garden for a bit, I headed to Restaurante Bacalhoada for lunch. 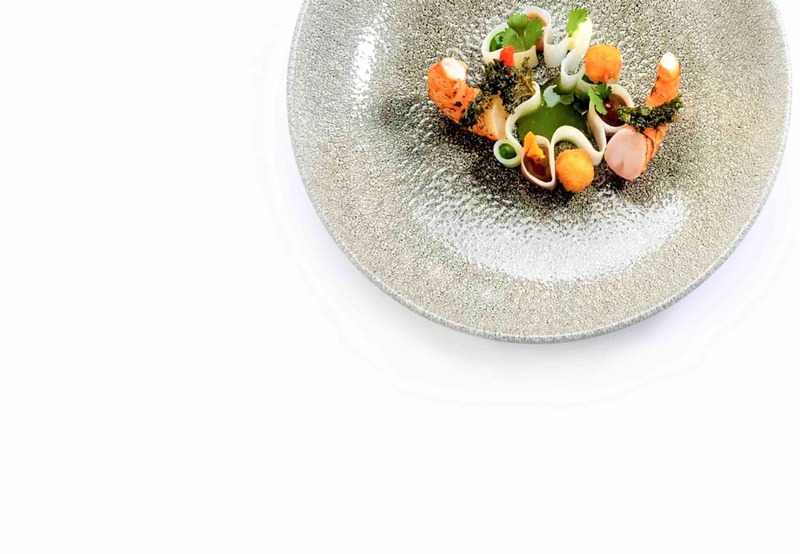 Here, codfish is the king and it’s all over the menu! 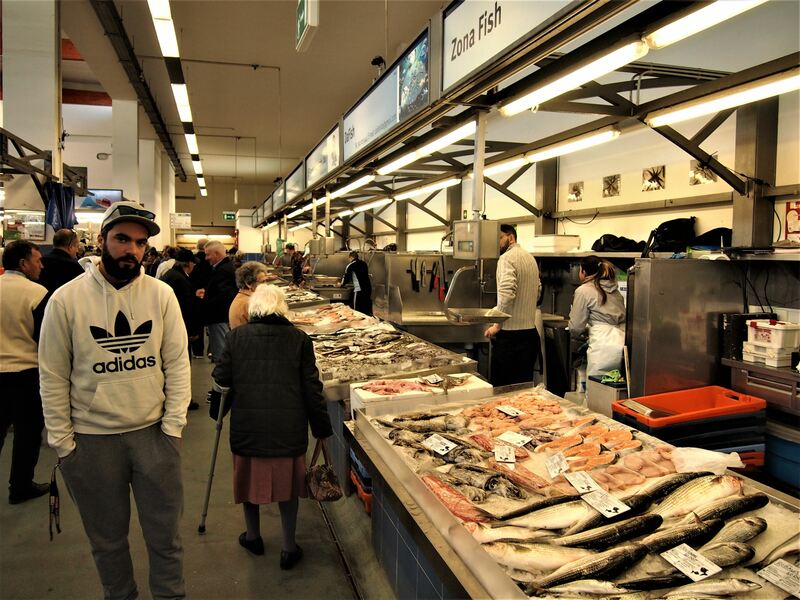 There are more than 15 varieties of codfish dishes, making it hard to choose just one. In the end, I decided to go for the Bacalhau à Brás, which combines codfish with scrambled eggs, parsley, potatoes and black olives. From here, I went down to the waterfront, which I had seen previously from a distance when I passed by Ferragudo. 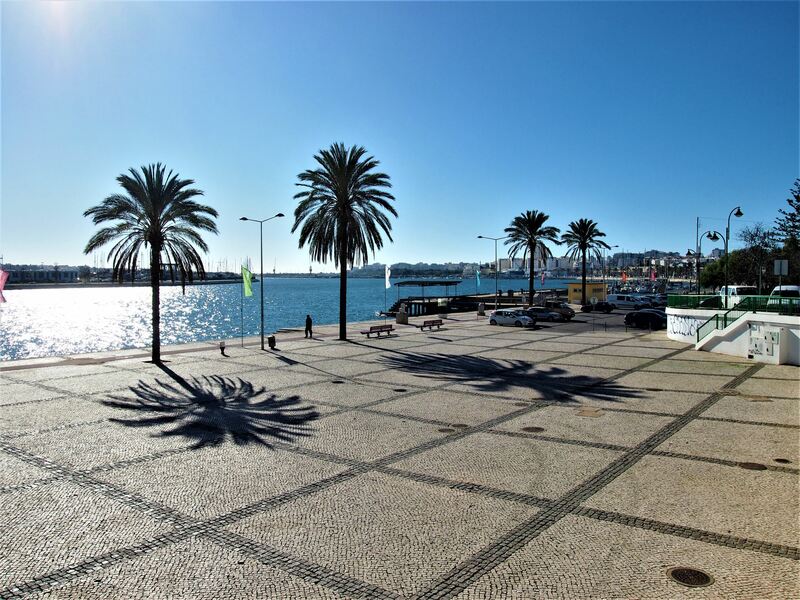 I followed the trail of palm trees all the way to the Portimão Museum. 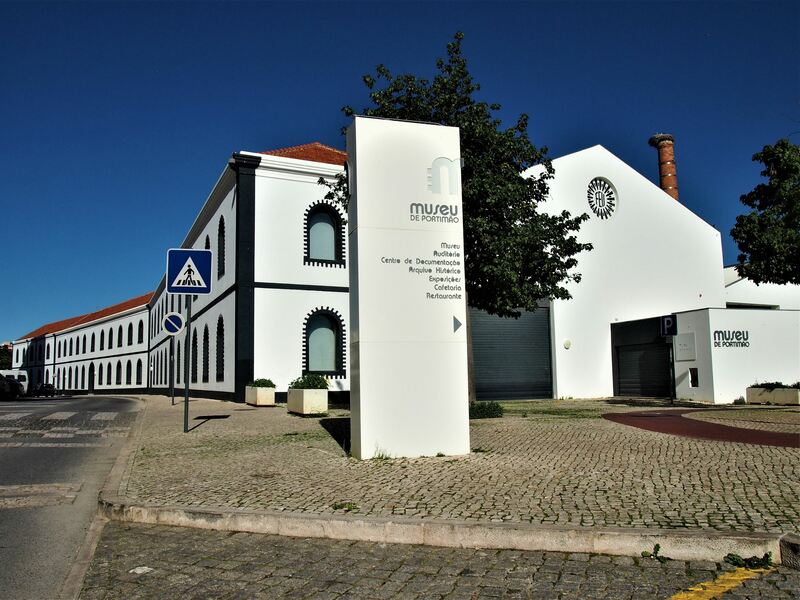 The museum is set in an old canning factory and besides showing the usual archaeological findings like the other museums around the Algarve, this one also has an interactive area that recreates the production lines of the former factory, from catching the fish to preparing it for canning and finally, promoting it to the world. 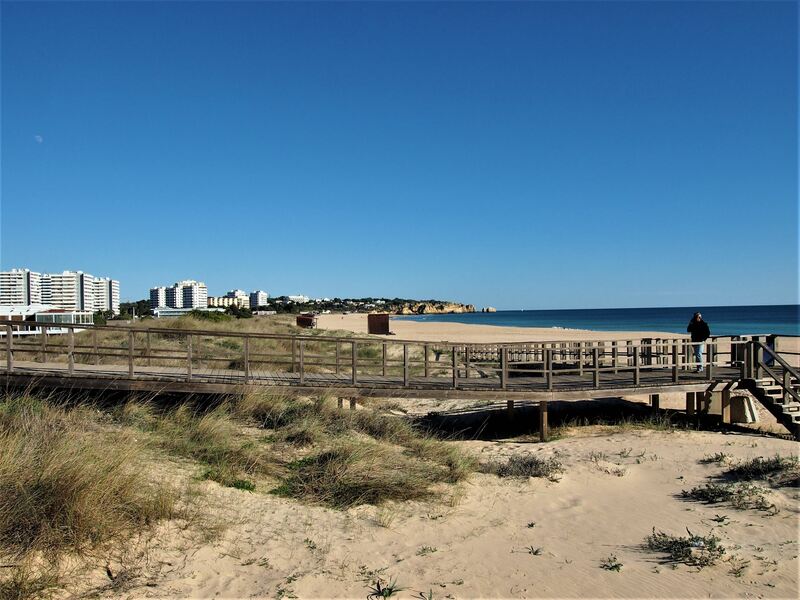 Following the museum, I drove up to Alvor, a fishing village on the Western border of Portimão. 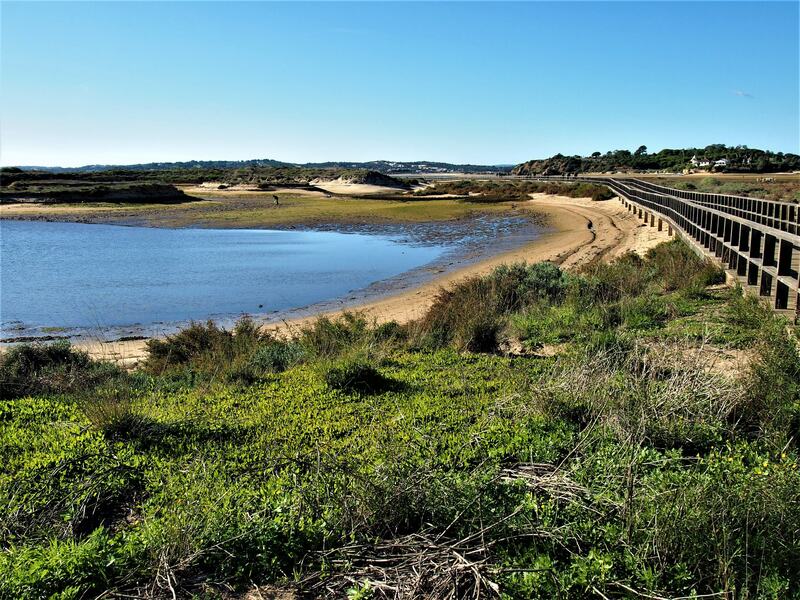 First, I stopped by Praia de Alvor and took the wooden boardwalk across the Ria de Alvor Nature Reserve, passing through a series of salt marshes and mudflats, where I was lucky to spot a small group of white flamingos. 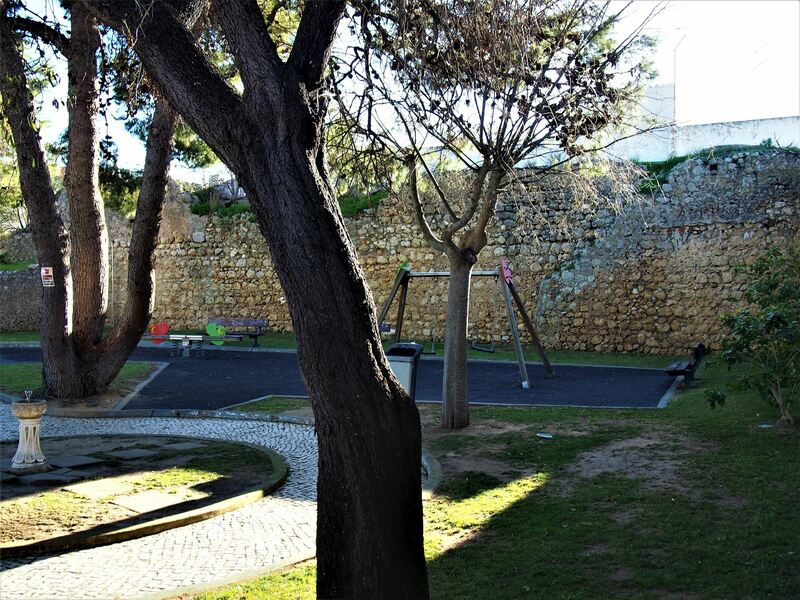 Back on the shore, I drove to the ruins of the Alvor castle, an old fortification that is now home to a children’s playground. 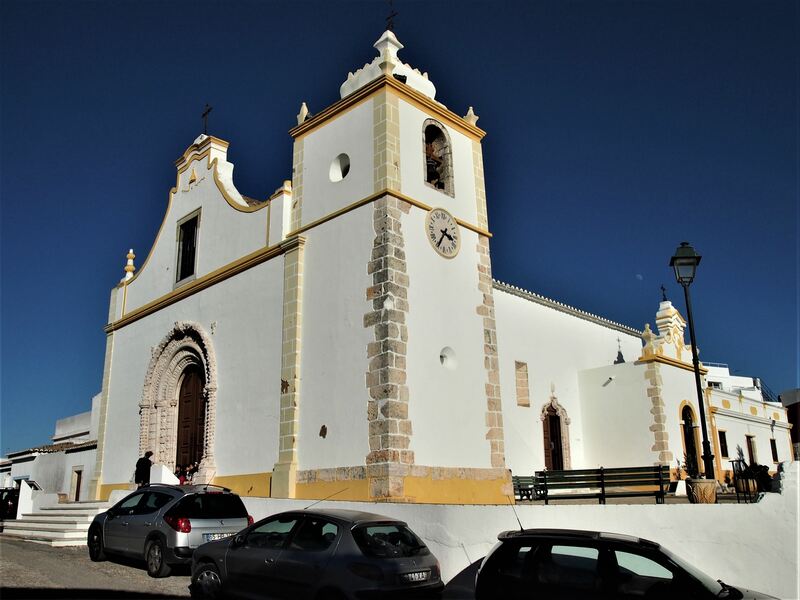 A few steps from here, I found the church of Alvor, a stunning white and yellow building, just like the churches I had seen in the centre of Portimão. 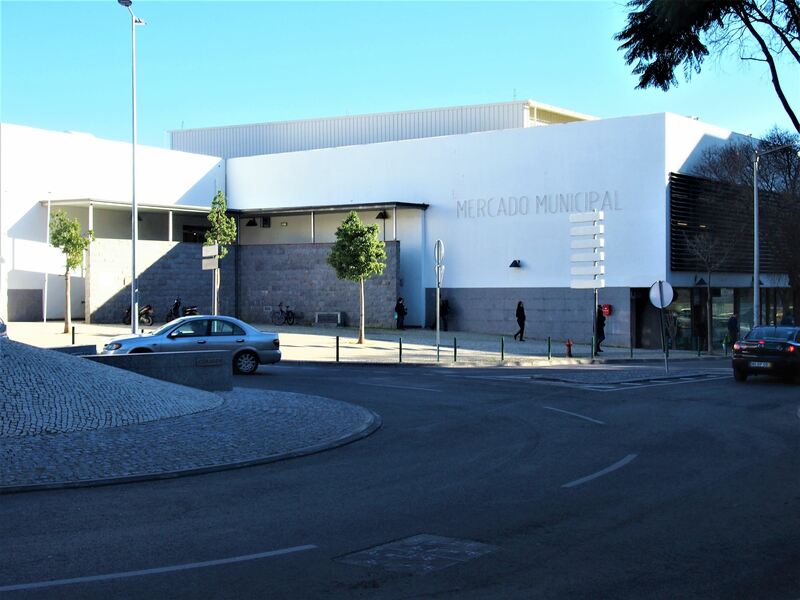 From Alvor, I headed to the Alcalar Megalithic Site. Set in the north end of Portimão, this large necropolis is made up of 18 different tombs and was built around 5000 years ago! The tombs were only discovered in the late 19th century but are now one of Portugal’s national monuments. 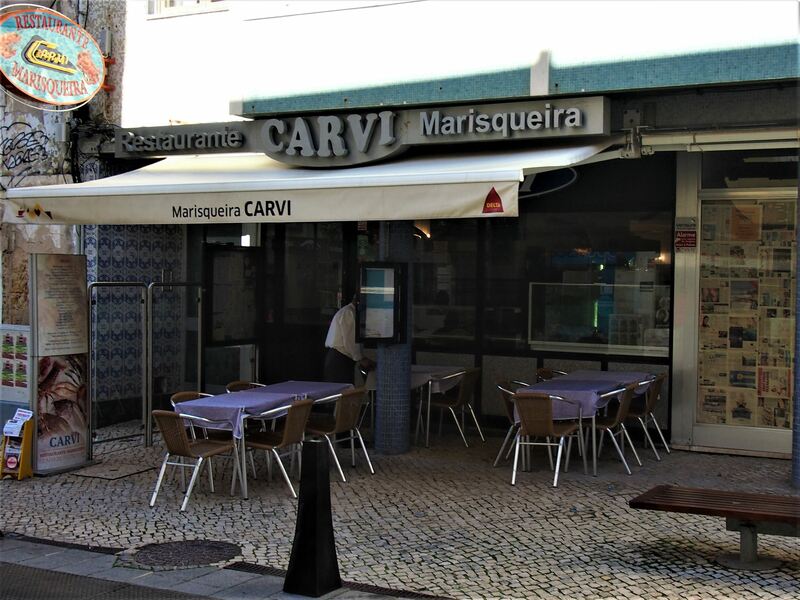 After the visit, I went down the coast again and stopped at Marisqueira Carvi for dinner. The restaurant’s tables were covered with plates of delicious-looking seafood so I couldn’t help ordering the same. 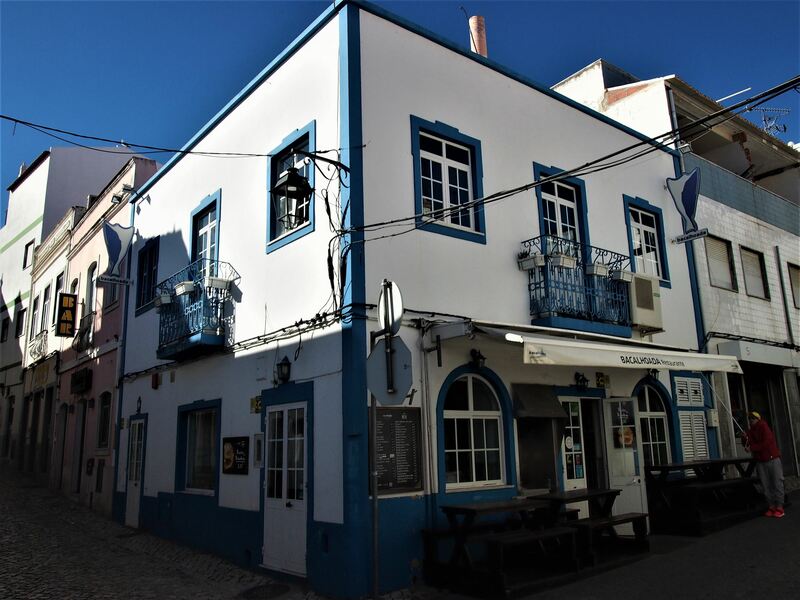 I also asked the staff for a wine recommendation since they had a pretty long wine list and they suggested a bottle of red from the Alentejo region. 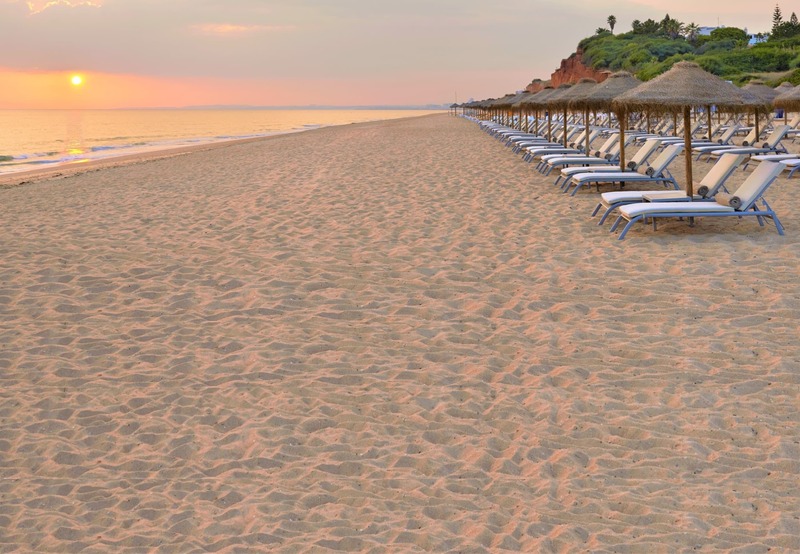 Algarve Lifestyle took care of my stay in Portimão and booked me a room at the Bela Vista Hotel. As soon as I finished my meal, I drove straight there. I was dazzled by the hotel and its surroundings. On the right side, I found the pool, circled by palm trees and sun lounges and right behind it, there was the beach. The interior of Bela Vista was even more impressive with hand painted tiles covering the walls of the lobby, the restaurant and even the bedrooms. I climbed up to my room and sat on the balcony for a while admiring the sea view. When the sky finally turned black, I closed the window and went to bed.